The long awaited upgrade to the highest selling shooting model in the history of the company is here! The Panther X2 No Post frame can be purchased as a stand alone. 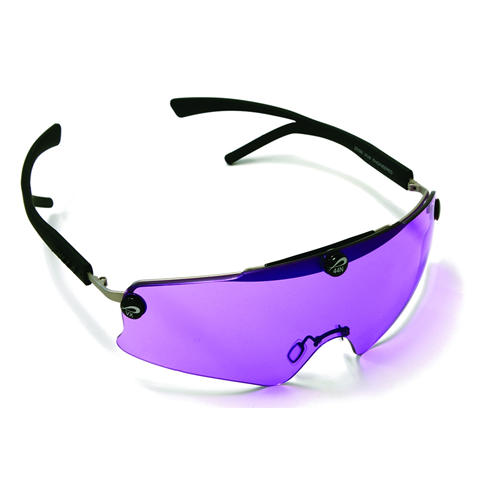 This frame is made to work with any Panther no post VIVX or Ballistx lenses. 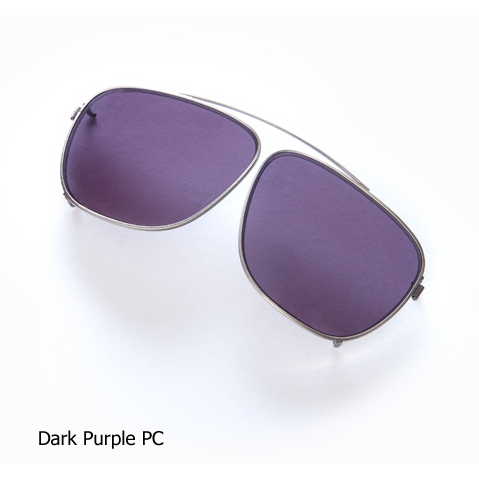 The Hawk sport lenses will work as well. The forked temple arm provides a much more comfortable twist to the ultimate in shooting glasses. Pick up yours today!